Free Jio service ends on March 31, Jio Prime is in. The days of free Jio 4G service are numbered. It is going away. Once the Jio Happy New Year expires on March 31, the Jio service will no longer be free. And that means some teething problems for both Jio and Jio users. A lot of people use Jio as a data SIM card because it is free. And it is possible that a lot of these Jio users drop off the network once the Jio 4G is no longer free. 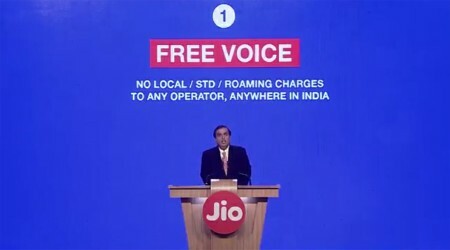 Currently, as Reliance Chairman said on Tuesday, Jio has over 100 million users. The challenge for the company now is to retain these users after March 31. This is where the Jio Prime comes in. Also Read: Jio Speed is matching up with Airtel. 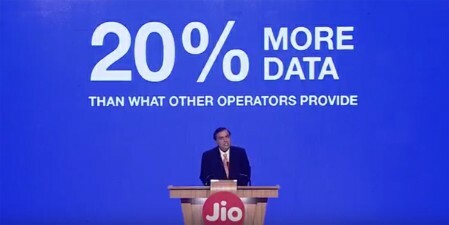 While saying that Jio will offer the best data tariff plans in the country that will give users 20 per cent more data compared to what Airtel, Vodafone and others may offer, Mukesh Ambani also highlighted a new Jio plan. This plan is called Jio Prime and it will be available only to a select set of users, at least for now. If you are trying to figure out what is Jio Prime, worry not. Here we simplify it. Also Read: This is how Reliance Jio rubbed salt into wounds of Airtel, Vodafone, Idea Cellular this Valentine's Day! Jio Prime is a new Jio plan that will be available after March 31 to Jio users. However, it is also a special plan and will not be available to all. Who will be eligible for the Jio Prime? 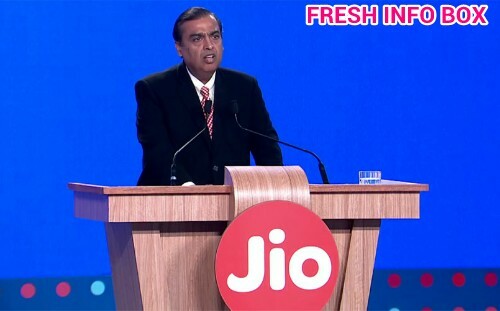 According to Jio boss Mukesh Ambani, the Jio Prime is open to all existing Jio users. After all, the plan is aimed at stopping people from leaving Jio network. This means all the current 100 million Jio users are eligible. Also anyone who joins the Jio network before March 31 will also get to apply for the Jio Prime membership. Sounds good, what is the cost of Jio Prime? Jio Prime is a membership, similar to Amazon Prime and it comes with some benefits, but those benefits will cost extra. To start with, Jio Prime membership will cost you Rs 99 for 12 months, which is one year. And what are the benefits? The main benefit of the Jio Prime membership is its data plan. 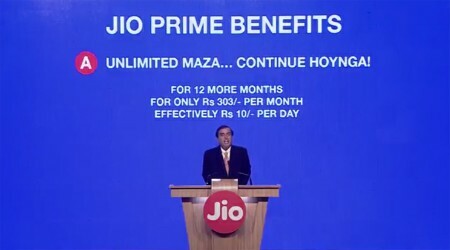 If you subscribe to Jio Prime, you will be eligible for a special Jio plan where you will have to pay Rs 303 per month to get the "unlimited". Now this unlimited data is actually FUP-attached plan. The FUP is 1GB data per day at full 4G speed. When the limit is crossed, the speed will reduce. It will go back to full 4G speed after the day is over. So in other words, at the cost of Rs 303, you will get 30GB 4G data per month. It's not as good as the free data but it's not shabby either. To start with, this tariff will apply on the first 12 months. As far as the tariff after that is concerned, it has not been revealed yet. Okay, so how do you subscribe to it? To subscribe to Jio Prime, you can use the My Jio app. Or you can visit any telecom shop or Jio store that is offering Jio SIM. The staff at these stores will enable the Jio Prime membership for you Jio number.